By programmers for programmers-the essential beginner’s guide to building websites with Joomla! 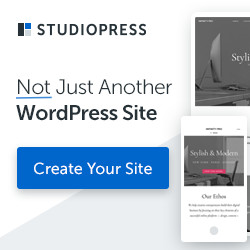 Want to build and maintain dynamic websites without having to learn HTML and CSS? Joomla! open-source web content management system and this beginner’s guide are all you need. 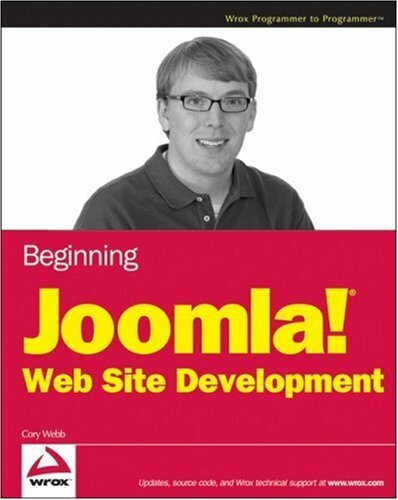 This book walks you step-by-step through the process of building a website with Joomla!, providing detailed instruction in Wrox’s practical, programmer-to- programmer style.